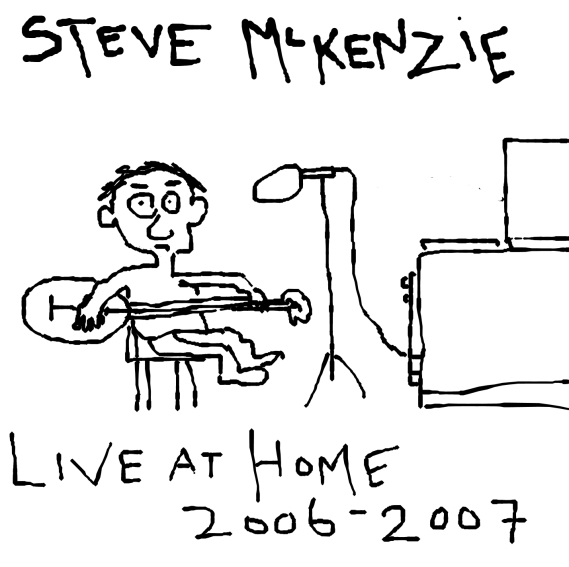 Live at Home was made partly in Adelaide in 2006 and finished and mixed in the Solomon Islands in 2007. It contained a bunch of songs from the 90s that I thought I’d dust off and give another go, as well as a few new tunes. I played banjo on it, for the first time. I personally didn’t think it was that hot a record, but I gave a copy to Soursob Bob just to see if he liked it, and he did. He also gave a copy to Emma Luker, who liked it was well, and from that stemmed the whole Luker and Southern episode of 2009-2011. So, good things come to those who make records. Or something. I sent a bunch of copies to punk folks overseas too. I think some of them liked it. Here is the entire record.